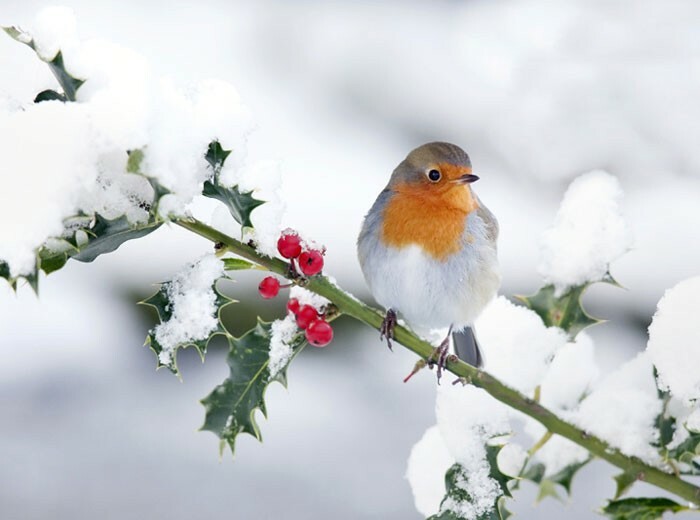 In my house the festivities start with the Winter Solstice; I have a different faith to most and mine is a nature-based faith, as learned from an important family member who is no longer with us (oh, the secrets we hid). So for me, today I celebrate the next turn of nature's wheel. Days begin to get longer and the earth is deep in slumber preparing for the spring. The story I was told as a child of the battles of the Holly and the Oak kings (Holly ruling for bringing in winter, Oak ruling for bringing in summer) is one of my favourites and a reason why I will always have Holly growing in my garden. I would have oak too if the garden was big enough! So blessings to everyone today, whatever your faith!